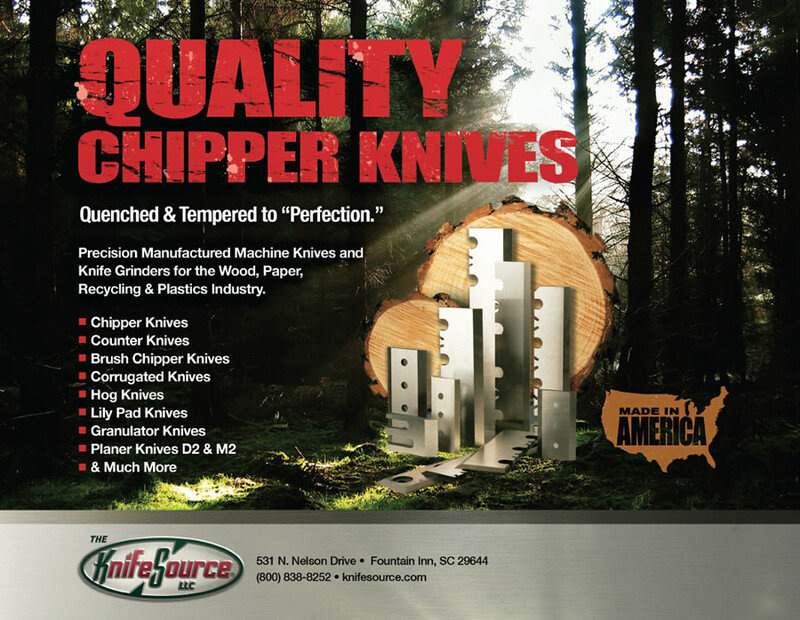 The KnifeSource is a wood industry leader in wood cutting knives, brush chipper and chipper knives. We specialize in manufacturing chipper knives and counter knives. Any knife manufactured by The KnifeSource is guaranteed to perform equal to or better than any other chipper knife you are currently using. More chrome than competitive brands, heat treated "all the way through", combination chipper knives available in many sizes. Non-standard chipper knives, counter knives and other industrial knife products. The KnifeSource can manufacture to your chipper knife needs. We welcome The opportunity to provide a quote for all your chipper knife needs.